#ushclothing featured on national television! Today I wanted to update you on the #ushclothing line. 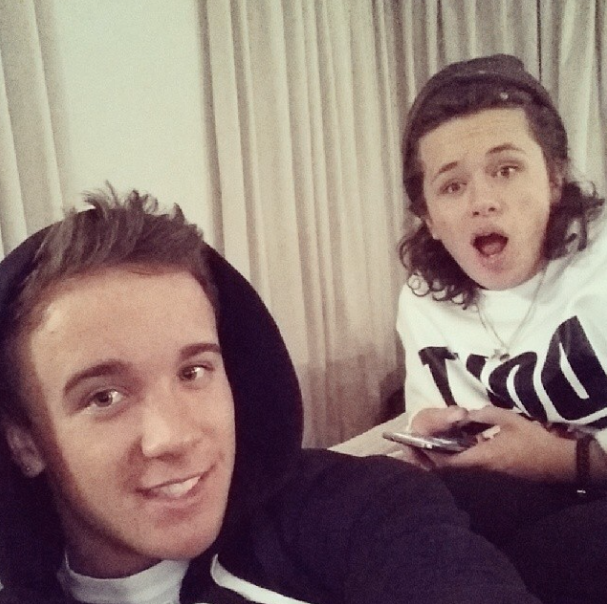 We have had an incredible response to the clothing line so far, with support from Nicky McDonald, and Luke Friend from this year's X-Factor, as well as Diversity, Jordan Davies ( ITV2's Magaluf Weekender) and more! We were also invited to attend a fashion show, of which you can see some of the pictures from the blue carpet below. My Three Favourite Music Vids This Year!! So today I am going to share with you my top three favourite music videos of this year!! As a designer, editor, and lover of music and all things creative. I do love to check out the latest music vids! So after thinking about this carefully, I put together my top three. So my favourite body of work this year in terms of creativity and originality has to be Katy Perry's music video and lyric video to her single 'Roar'. It's so artistic and illustrative, and combines our world, with nature, and the 'animal kingdom' theme. It's vibrant, magical, and cleverly done, it really brings out the meaning of the song and at the same time provides some comical elements. Combining the unrealistic with the realistic, like when she paints the elephants toes, or when she's brushing the crocodiles teeth. Also up there with Katy Perry's work is the One Direction video to their single 'Story Of My Life'. Ben Winston's shows plenty of originality in his direction of this One Direction video. Originality allows you to be yourself, and use your own ideas, rather then doing what everybody else has done, being different! This video show's an insight into the guy's lives when they were young and it is a journey through their childhood. As a keen video editor I am always looking at music video's and how they are edited together, and genuinely believe this is one of the coolest concepts I've seen. Rather then just looking through albums, and old pictures, they step into the frames and go back to that moment in time as an adult. One of my favourite Ben Winston pieces of work, this one definitely shows how advanced technology is now! Of course I had to put Jake Miller in my top three not only because this has to be one of the most played record's on my Ipod this year but because Jake's director Edgar is incredibly talented. I've seen Edgar's projects grow, and have always loved his work but this has to be one of the best edited video's I've seen this year. I hope to one day be able to achieve something like this, if not better! So this week I have also been working on two logo animations. Recently I have been looking to expand my skills and clientele and in doing so I came across the website People Per Hour and this is where this project began. People Per Hour is a website where you submit a proposal for different kinds of job's, and then the client accepts or chooses the right person for the job. So I sent off my proposal, and was accepted to do this project. This project posed many challenges, as I had to get it done within under 24 hours. So the deadline was tight, But this didn't phase me, I love a challenge! I love the outcome of both motion logo's, I think that they look great!! I am going to continue looking at logo animation, and different animation skills. Sorry this post is late, this week I've been busy with different projects. 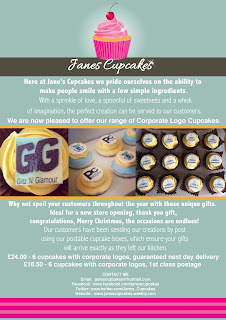 One design I worked on was a corporate flyer for 'Janes Cupcakes'. I got got paid in cupcakes! 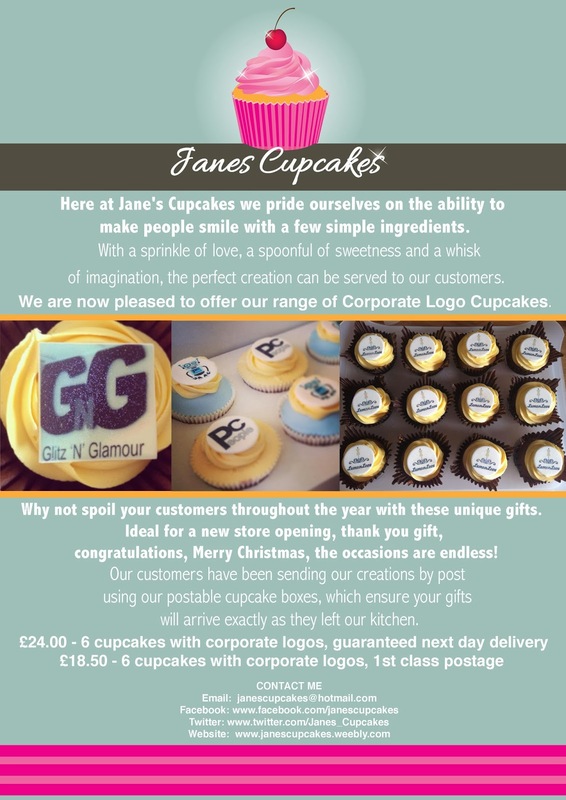 The cupcakes were beautiful, very creative, perfectly decorated and tasted delicious. As you may know I have partnered with USH, UK Unsigned Hype to create a brand new Independent Clothing Line. USH, stands for Unity-Solidarity-Hope. Three words which we believe are positive and inspiring! Unite Together-Stand Strong-Never Give Up Hope. UK Unsigned Hype is a platform for up and coming artists to showcase their talents on stage, our live show's run at the end of every other month, and we have had previous performances from artists such as Rough Copy, N-Dubz, Connor Harris, Sam Callahan and lots more. USH helps performers to keep dreaming, keep trying and to keep believing in their self, because anything is possible! We handpick our performers and treat them as individuals, rather than numbers. This ensures that you the audience get to listen to some of the UK’s hidden gems. So far with our clothing line we have had support from a variety of artists, Luke Friend, Nicholas Mcdonald, and Sam Callahan from this year's X-Factor. As well as other artists such as DJ Ironik and Fugative. I have always wanted to have my own clothing line, and having been part of USH for a while, it seemed like a good partnership to make and a way of promoting the good work USH do. Good luck to the three guy's; Luke, Nicholas and Sam for tonights X-Factor!! We at #USH are wishing you all the best of luck with the show. So as you all know I love music! So today I am going to give you a review on an album I have been loving this month! 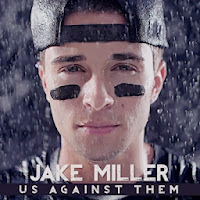 Hip hop artist Jake Miller's debut album 'Us Against Them" which within an hour of being released went to number three on I-tunes passing Drake's album "Nothing Was The Same". 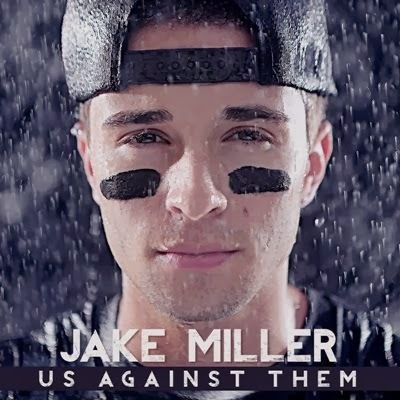 As expected the album experiments with Jake's Pop/Rap sound, and implements his talents. It is an all round feel good album, and great music. Jake talk's about his life before and now, and all that comes with the success, and how grateful he is to be doing what he loves doing everyday. Something I feel that artists sometimes forget when they become "Famous". My favourite tracks from Jake's album are "Puppet", "My Couch" "Number One Rule" and "Homeless". Jake's track "Puppet" talks about the downsides to living his dream and working in the music industry, and what most stars go through that people don't necessarily see. The struggle between finding time for his girlfriend and friends, and the reality of working with a record label, missing home, and always being on the road. Jake's track "Number One Rule" talk's about not settling for anything less then you deserve "My number one rule is never be number two, number two". This optimistic and positive track show's the kind of artist Jake is, and the determination and motivation he has to succeed in what he is doing, and how far he has come. 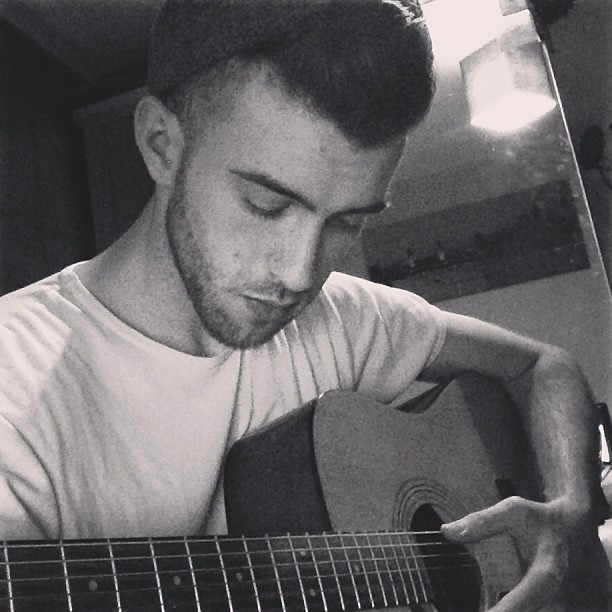 Jake's track "Homeless" is one of my favourites because for me there is nothing like Acoustic Music! This song is just Jake and an acoustic guitar it starts off with a melodic instrumental, and then goes on to show off Jake's vocal talents, acoustically. And lastly but not at all least is Jake's song "My Couch" which is proving popular on Jake's current tour, with the "Millertary". This song is a fun song, about kicking it at home and chilling out rather then going out with everyone else, which is what most people our age enjoy doing. However this song caught my attention as I love nothing more then to chill out, and relax!! Jake's album is a positive insight into the music industry, and into the lives of young people with big dreams, and ambitions and the struggle of trying to achieve them in the world we live in. Jake is a breathe of fresh air in terms of the music industry, I feel he isn't like many other artists out there if any at all. He tells inspirational stories through his lyrics, based on his experiences and really high lights the importance of life, and the things we should appreciate. You can also watch the lyric video I created for Jake Miller's single "Collide" which I previously blogged about below. The end of an ERA the beginning of a NEW!! Around four or five year's ago I was on the JLS website and I saw this guy 'Mike Hough' being promoted as a singer/songwriter from London as 'The Next Big Thing'. I decided to check him out, instantly I saw his potential, and over the years have continued to support Mike and watch him grow as an artist. 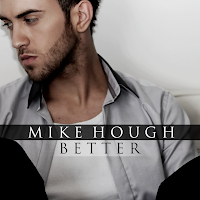 Five year's on from first noticing Mike, he is now joining JLS on there Goodbye Arena Tour across the UK & Ireland. This will add to his success as a musician. I-Tunes in the first week of January early next year! Here are two lyric video's I created to Mike's music, this one is for his song 'Right Now', I created this lyric video using Final Cut Pro. This lyric video I created for Mike's song 'Find You', both songs are from Mikes EP 'Stained'. I used After Effects to create this one. For the last two week's I have been working and designing with USH Clothing, and we are happy to announce that we are going to be working with Simon Brown AKA 'little drummer boy' who is the drummer for Mike. You can also stay up to date with our clothing range by following us on twitter. You can stay up to date with Mike's career and the rest of the band by following them on twitter. Do You Exist At All? 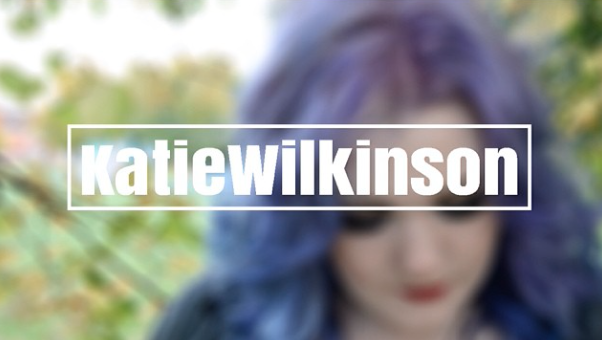 I interviewed artist Katie Wilkinson for my magazine Aspire To Inspire earlier this year as part of my Graphic Design Degree. This week I took the opportunity to work with Katie again on a music video for her song "Do You Exist At All". As you may know, I am always up for learning new things and decided I wanted to expand my editing skills further. Charley Jean, an up and coming Photography Artist, supported me as my interviewer for Aspire To Inspire, and this time around she was the videographer for Katie's official music video for the song "Do You Exist At All". After receiving the video footage, I started the process of editing. I have previously used software such as I-Movie and Final Cut Pro X when editing videos for various projects, however for this project I decided to continue using Premiere Pro. This is the early stages of my career in terms of editing music video's, however I am going to pursue and practise this side of editing. I have scripted and written many pieces that I will be filming, editing and showcasing on my Youtube channel over the next couple of months. I am creative and I want to show that I can adapt and try anything that is given to me, and I am not your average designer, there's a lot more to me, and a lot more I can give. and watch Katie's music video below!! 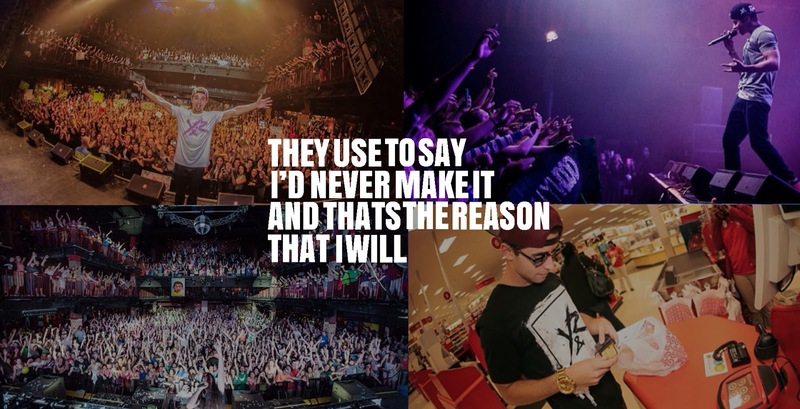 Live life and chase your dreams!!! This week I have been working on a few project's. I have been putting together design idea's for clothing line 90's Born Clothing, which is soon to be launching. Below are some design idea's I have put together for them so far. 90's Born Clothing is a clothing range by artist Connor Harris's PA Becky. It is an independent clothing line, aimed at anyone born in the era of the nineties. 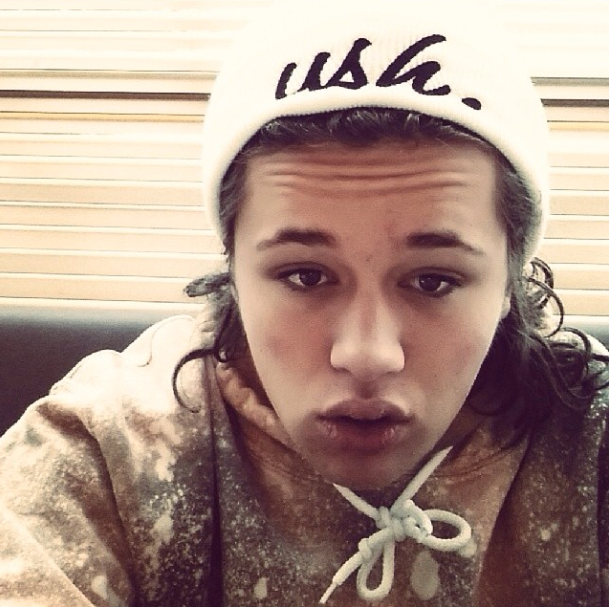 Artist Connor Harris is going to be the face of the brand. I work close with both these clients, and I am so excited to be involved with the new clothing range, as I am also born in the nineties. I definitely feel like this is a brand to watch out for in the industry, and one that everyone will be wearing. I have been also working with UK Unsigned Hype, on our clothing line Become The Dream. Using my Urban Style, I created these designs for T-shirts and Beanies. USH (Unity, Solidarity, Hope) is a charity organisation that supports the Macmillan cancer trust and runs live music events every month through out the year to support UK music/talent. I have worked with UK Unsigned Hype for over a year now doing a variety of different job's, involving booking artists,designing, video editing and more. I am also excited to be working alongside this clothing line, as having a passion for music as well as fashion, gives me the chance to really combine both to create great clothing designs. I feel this clothing line is going to be a great marketing tool for USH to promote positivity to those who support them and come across them, and to those trying to live there dreams and be successful.